Settings stones has never been easier. 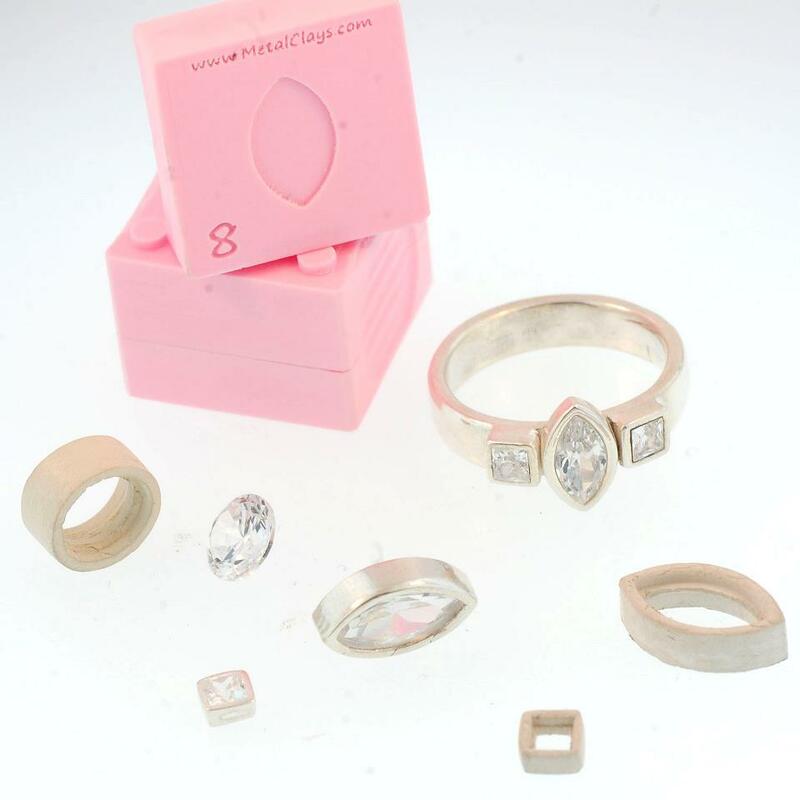 With our new Bezel Builder mold you insert clay, compress,dry and then remove a perfectly formed bezel. 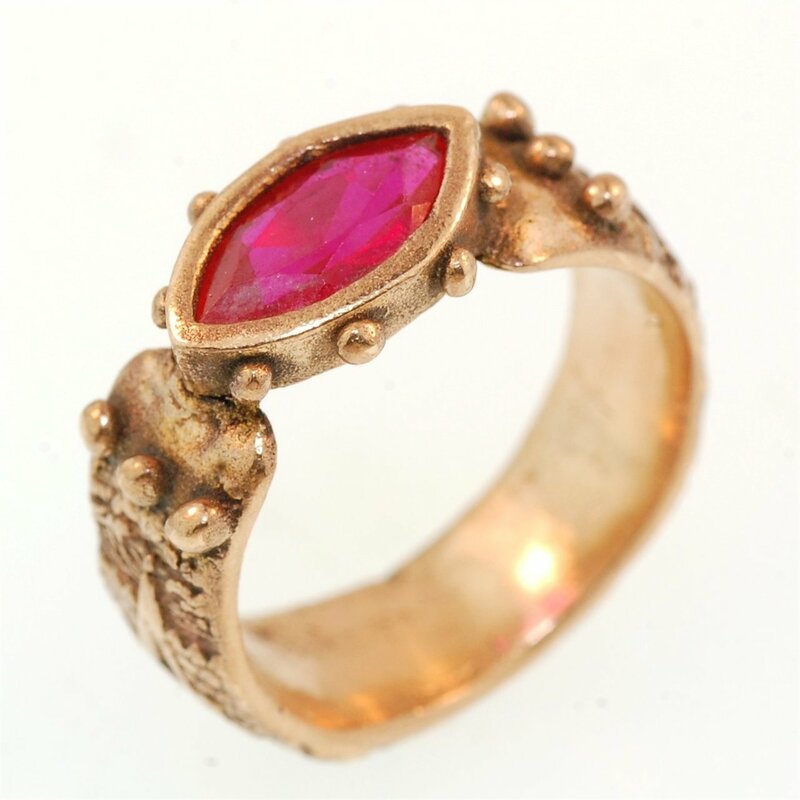 You set a stone in the bezel and fire. 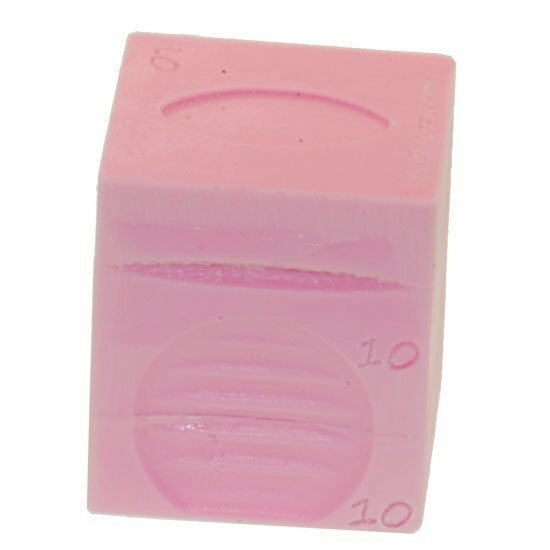 Each mold is marked and labeled for the size stone and shape it is deisgned for. 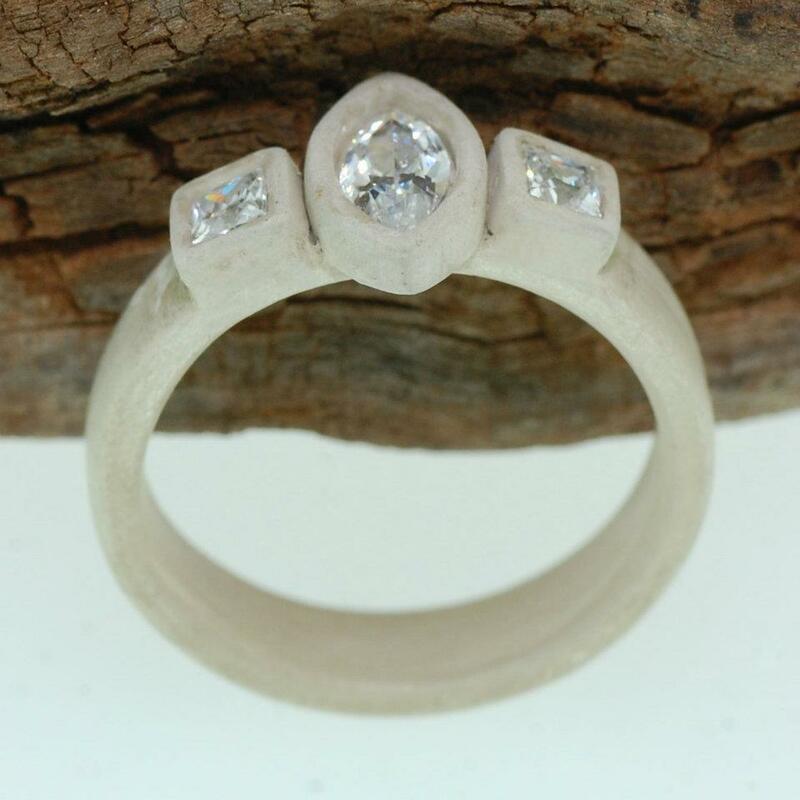 While firing, the bezel will shrink around the stone to form a perfect fit. 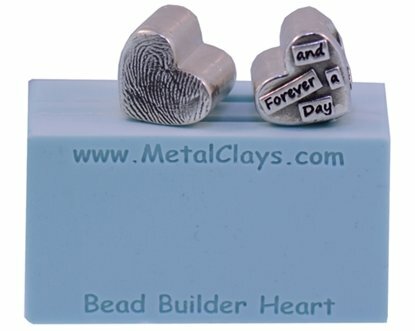 These molds are designed around the shrinkage of PMC+ and PMC 3. 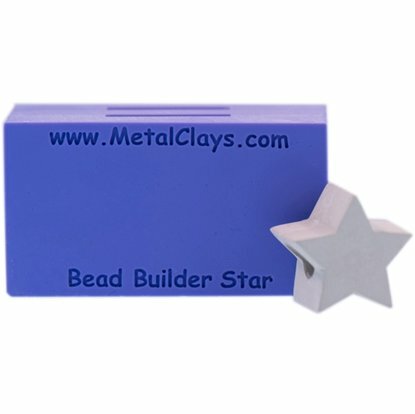 We have tested with them wiyj Art Clay Silver Low Fire and it works great if fired for 2 hours at 1650f. 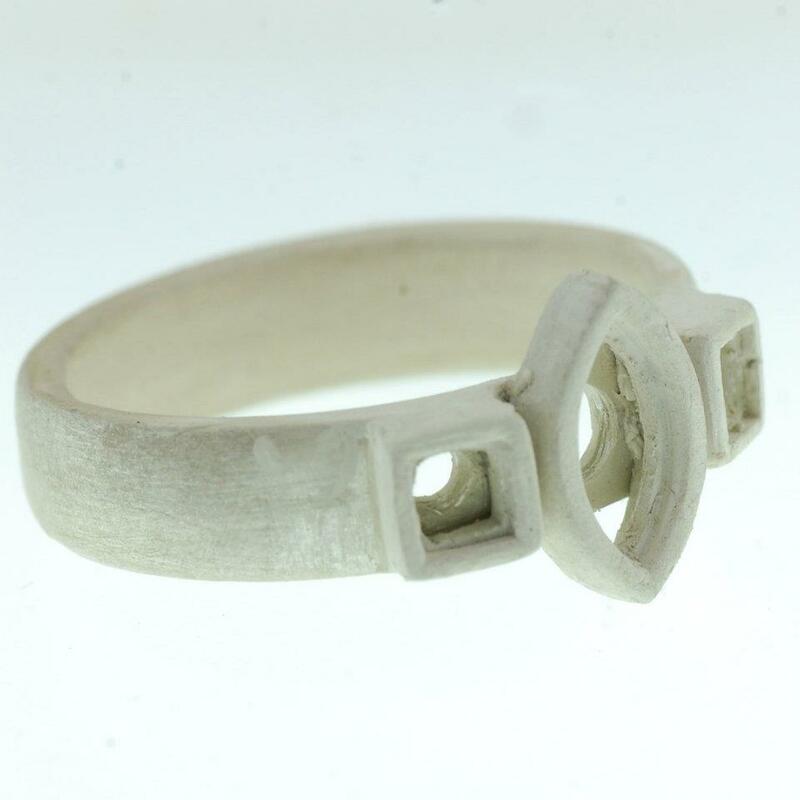 With a little modification (see printable instructions) it should work with just about any other clay. 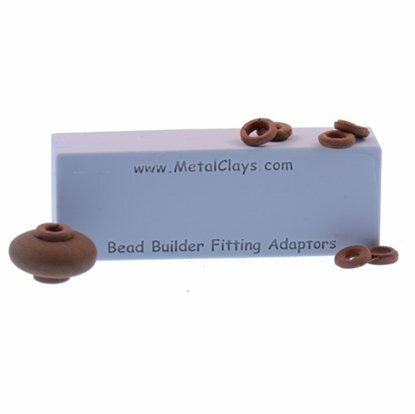 This mold is for creating flange adaptors for shrinkage,fitting and finished look. 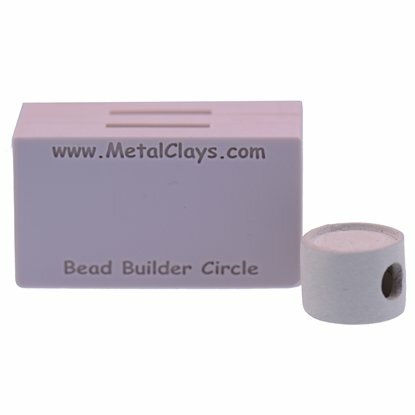 This mold is for easily creating hollow circle base beads in any metal clay. Fits popular heirloom bracelets like Pandora™. 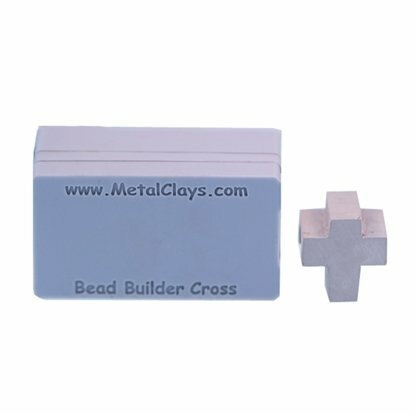 This mold is for easily creating hollow cross base beads in any metal clay. 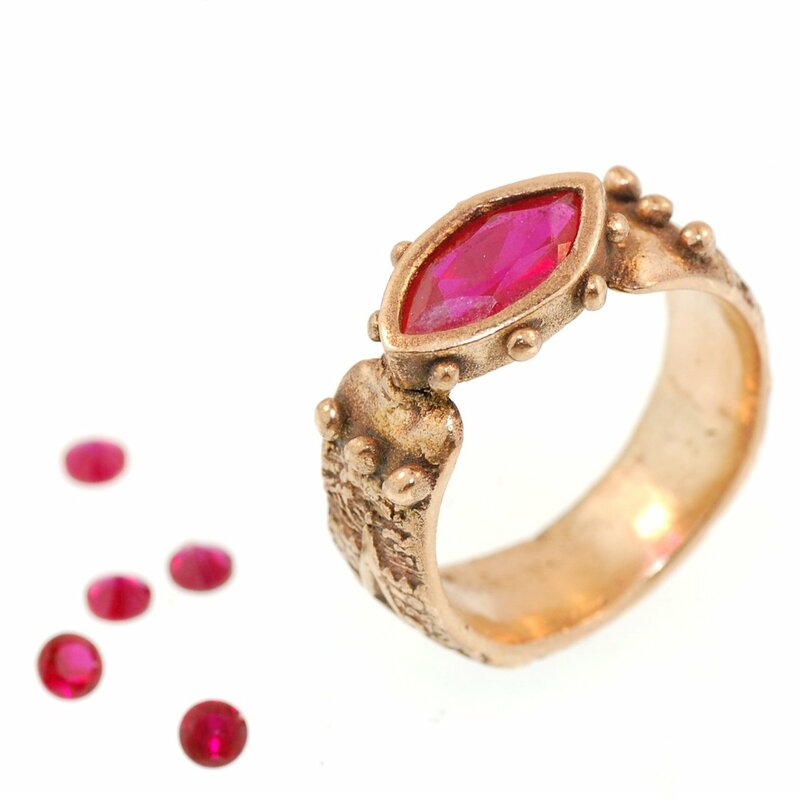 Fits popular heirloom bracelets like Pandora™.